Scleral contact lens fitting is available in the Philippines. It was not available though in the earlier years. 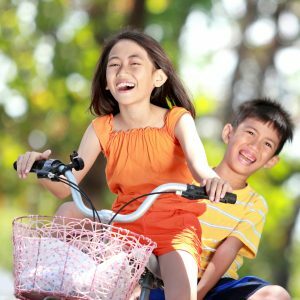 I have come across one foreign keratoconus blog with a Filipino with keratoconus asking where to get scleral lenses in the Philippines. He seemed desperate, I tried to reach out but the blog was no longer active. That was where the idea started. I used to think that small rigid gas permeable lens is the answer for all corneal irregularities, now I know I am wrong. As more literatures are coming out, I realised that scleral lenses are invaluable in managing complicated corneas such as keratoconus, post surgical corneas such as in post LASIK and other post refractive surgery complications and corneal transplants. These lenses act as band-aids with cushions, vaulting the entire injured or compromised area. And since the lenses are filled with saline, these are great too for patients with ocular surface diseases such as dry eyes. The skirt of the scleral lens lands on the least sensitive part of the eye which is the sclera, that is why patients tolerate scleral lenses more than small rigid gas permeable lenses. As to the cost, it may be more than what conventional rgp’s would cost, but the outstanding vision and comfort that these lenses provide make it all worth it. When we do scleral contact lens fitting, we do series of tests and fittings before finalising the best fit for you. 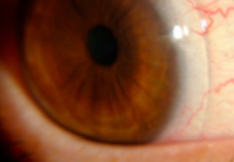 How long does a scleral contact lens last? Well, depends on the progression of the condition as well as how well you clean them. A safe estimation will be 2 years or so. We welcome inquiries on scleral contact lens fittings. These are very helpful for patients who have prescription and do not want to have their lenses made in transitions for economical purposes. 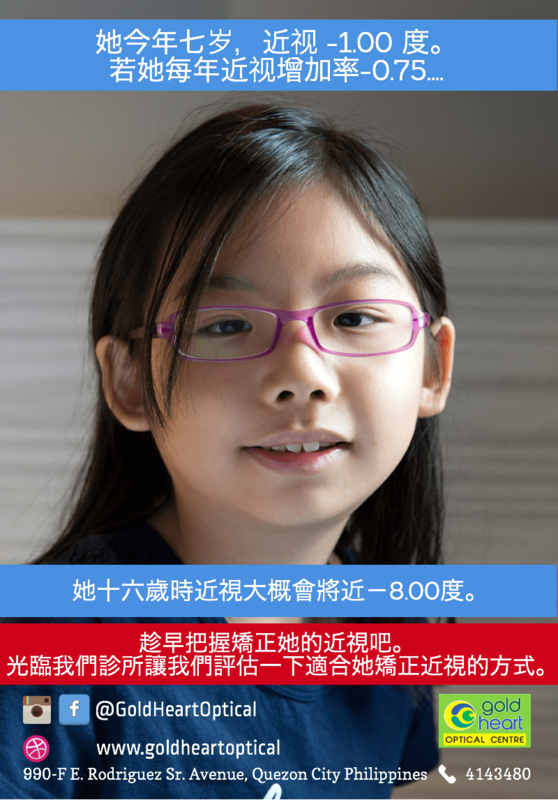 So even when they change prescription or change their eyeglasses the next year, they may still use these sunglasses. Regular transitions lenses do not get dark enough for driving. 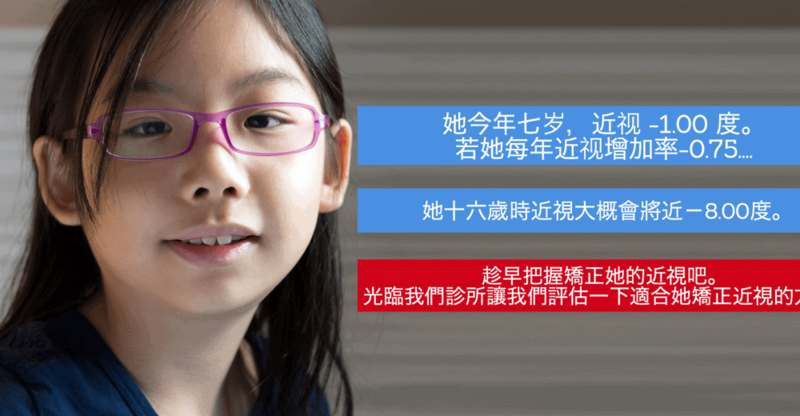 Some clip-ons can scratch your eyeglass-frame and lenses. These are also helpful to cut glare because of the top and side shields, cutting glare from all possible entry points. Because of this, so many who do not have prescriptions also enjoy the glare-free feature of Fitovers Polarize Sunglasses. Fitovers Sunglasses are made with polarized lenses. Beach lovers, bikers and those who drive love them. These sunglasses are cool that they sit nicely over your eyeglasses. It is great for all ages. Nowadays, one has to be practical in finding the best protection for one’s budget. 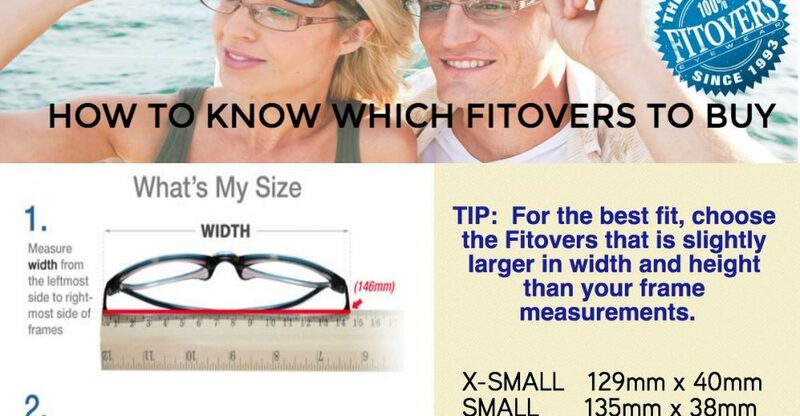 Fitovers Polarize Sunglasses come in different sizes and lenses. Included in this blog is how to know which Fitovers is the best for you. Protect your eyes from glare and UV rays with Fitovers Polarized Sunglasses! 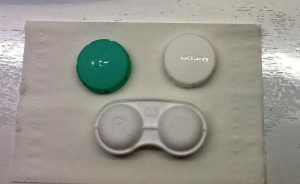 We were accustomed to hear other doctors saying, “Just air dry your contact lens case and you are good to go.” Actually there’s more to making your contact lens case virtually bacteria free than just air-drying. I want you to go and check your contact lens case… it should not be brownish, yellowish or have spots of black pigments. If your case has one of them, it’s time to throw them away. Remember, change your contact lens case every time you change your solution—that is between 1 to 3 months time. As important as cleaning your contact lens is making sure you also maintain the cleanliness of your case where you put your lenses. A number one no-no is washing your case with water. Water has acanthamoeba that can stick to your case and may inadvertently be transferred to your contact lenses. Acanthamoeba can cause serious infection. Clinical trials are always being conducted to unlock ways to prevent any microbial infection in contact lens wear. Saying that, the Brian Holden Vision Institute, a well-respected vision institute located in Australia explained in one of their studies, that to have the least amount of bacteria present in your case, the old air-drying contact lens cases is not enough. 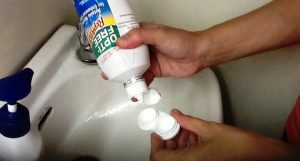 Rinse the case and caps with fresh contact lens solution. Rub the case and caps with fresh contact lens solution. Throw the excess solution and wipe the case and caps with lint-free tissue. 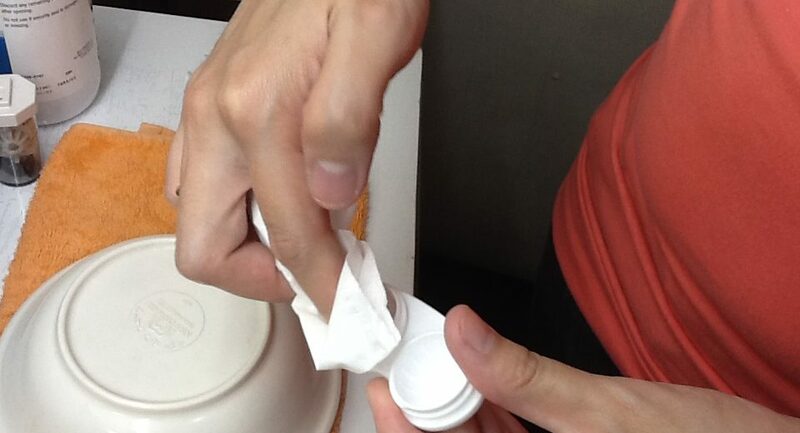 Turn the case and caps upside down and place on top of a clean tissue. These additional steps ensure that no biofilm will be formed on the case and caps. Biofilm is a group of microorganisms growing on a solid surface (living or non-living) and are generally embedded within a self-produced matrix of extracellular polymeric substance (EPS). — wouldn’t you want it out of your cases?